Join us on a Nursing internship in Nepal and get further on the path toward becoming a nurse. You’ll learn directly from nurses and get practical work experience. This will make your CV stand out when you apply to university or for a job. 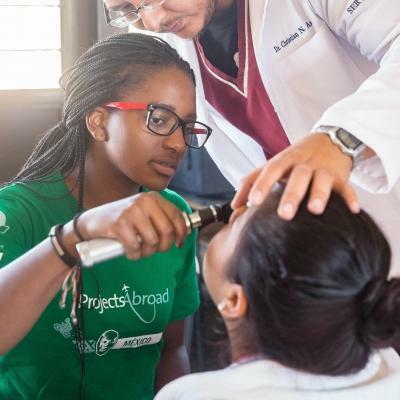 Use this time exploring a developing country’s medical system and gaining experience in the field you’re passionate about. You will see a number of different hospital departments and we’ll teach you about various conditions, diseases, and patient care. You will also take part in medical outreaches and get some practical experience with tasks like checking a patient’s blood pressure. All of our nursing placements in Nepal are in Kathmandu or in the Chitwan region. 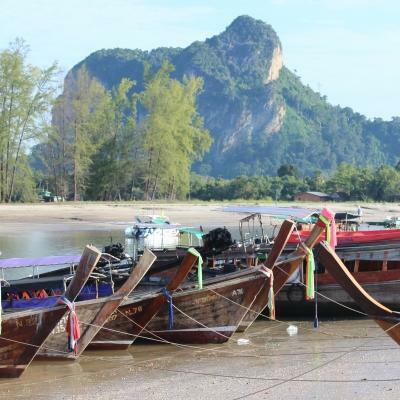 Use your free time to explore the country, hike the Himalayas, or relax with your host family. Is a Nursing internship in Nepal right for me? 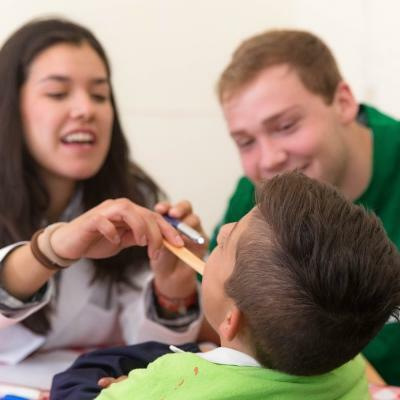 If you love the idea of spending your time in a medical environment abroad and learning from experienced nurses, then this internship is perfect for you. It will give you valuable work experience if you’re planning on a career in nursing. We have a number of nursing placements in hospitals and are flexible when it comes to your start and end dates. The project runs throughout the year and you can join at any time. The internship caters for those with experience and those without. No matter which one applies to you, we have a nursing placement that is a great fit for you. Your work is supervised, and a number of hospital staff speak English. What will I do at my nursing placement in Nepal? 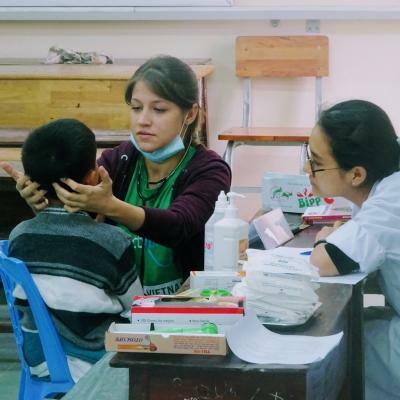 A nursing internship in Nepal is the perfect opportunity to explore your interest in the field, while working in hospitals. Each day, you’ll shadow a nurse or doctor, watching them as they work with patients. You can learn a lot from them through observation! When you see diseases, or a procedure being performed, and you don't understand, you can ask questions. The nurses and doctors will be happy to explain what they're doing and what you're seeing. We encourage you to make extensive notes about the things you learn at the hospital. Besides being able to shadow nurses or doctors, you have the opportunity to see various hospital or clinic departments. Does the paediatrics ward appeal to you? How about the orthopaedic department? Or do you see yourself learning about caring for newborns in a maternity ward? Tap into your specialisation interests as you work your way through various hospital and clinic departments in Nepal. If organised, you will accompany medical staff to medical outreaches. These are organised by hospital staff outside of monsoon season. Many disadvantaged and rural areas have limited access to regular healthcare services. Free health checks are completed at these outreaches, and basic medication is distributed. What type of Nursing placements are available in Nepal? 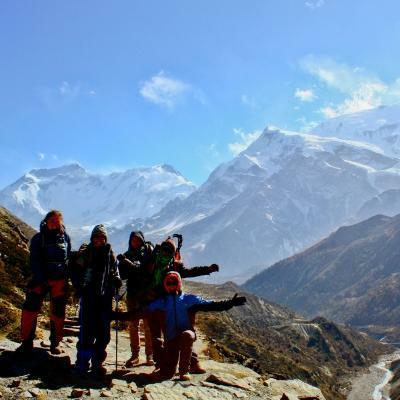 This internship is ideal if you want to be exposed to as much as possible during your time in Nepal. Rotate through a variety of departments and specialisations in hospitals and clinics while shadowing local staff. The longer you stay in Nepal, the more likely you are to see a larger number of medical departments. Based on your interests, we will also help place you in the department of your choice. Where in the Nepal will I be working? 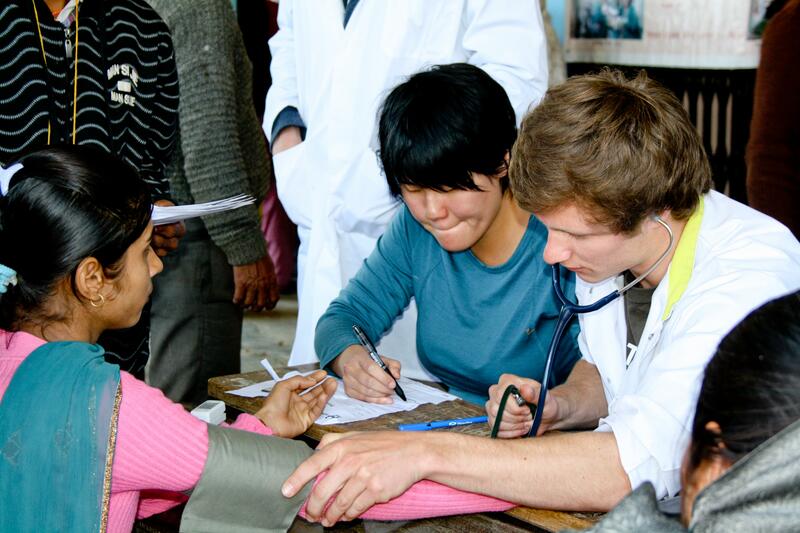 Kathmandu or Chitwan will be your home for the duration of your nursing internship in Nepal. Kathmandu Valley has an estimated population of 3 million people. For disadvantaged people, quality healthcare is a challenge. 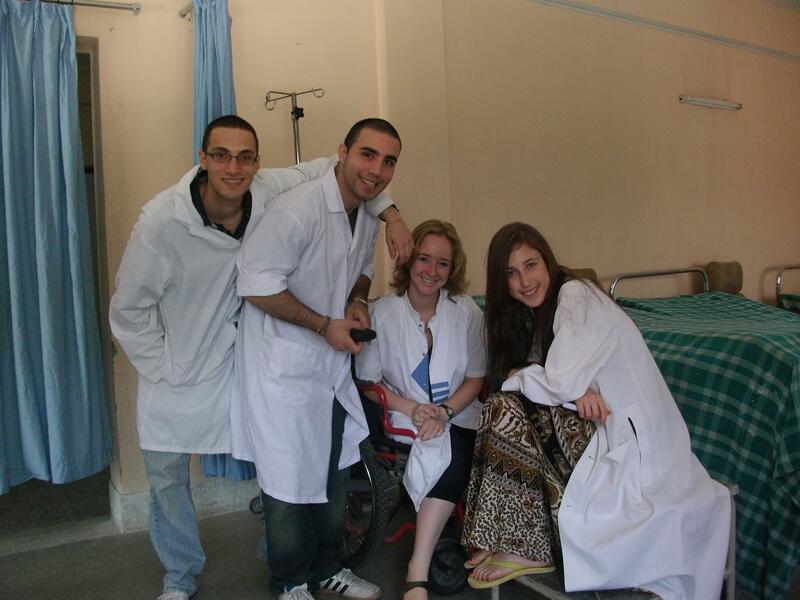 You will work with professional nurses and doctors at your placement, observing as they help people in need. Many of the hospitals placements where you work in Kathmandu are well-equipped and have a strong team of healthcare professionals. As one of the larger cities in Nepal, Chitwan is also home to a number of our nursing placements. The lowland area will be your base for the duration of your internship. You might be placed in a private community hospital or teaching hospital for example, all with their own learning opportunities. With the Himalayan mountain range around the corner, weekends should be about exploring and discovering all Nepal has to offer! Learn about the country’s rich culture, tap into your inner peace during a retreat at a monetary, or eat your way through Nepal’s delicious cuisine. Your day starts by getting ready in your host family home and having breakfast. On your way out of the door, you grab your white lab coat, lunch, notebook and bag. 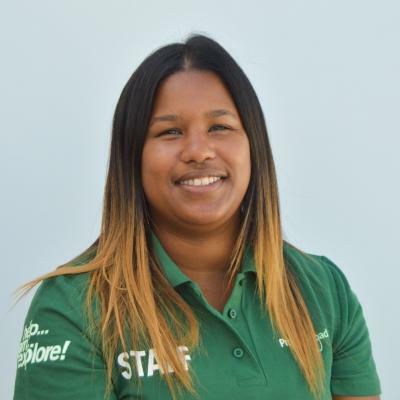 On your first day, our staff will be there to show you the way. Each day, you work between 4-6 hours at the hospital, Monday to Friday. 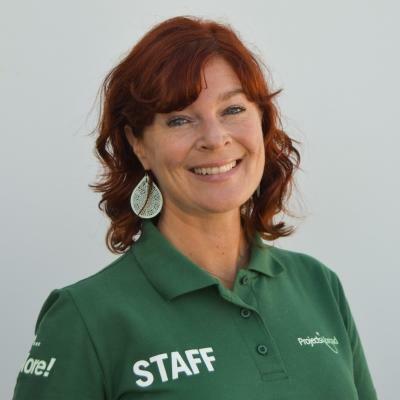 The supervising nurse will lead you around the hospital, explaining different conditions and answering any questions you have. Do any of the conditions sound similar to ones in your home country? How would they be treated back home? We encourage you to write down your observations in a notebook. Mornings in the hospital are the busiest hours. In the afternoons, when nurses and doctors are less busy, you can study and spend more time with them. Gain nursing work experience in Nepal by using this time to learn more about the different hospital wards like paediatrics, orthopaedics, maternity, wound treatment, or the Emergency Room. The end of another busy day at the placement is merely the start of your leisure activities in the evenings, or over the weekends. 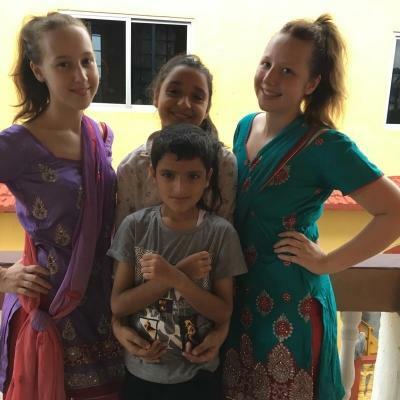 Relax in your host family home or connect with the global network of interns and volunteers currently in Nepal. You can also explore the country in your free time. The aim of the project is to give you work experience through observation in a hospital or clinic. This will give you a deeper understanding of how a developing country addresses health issues. 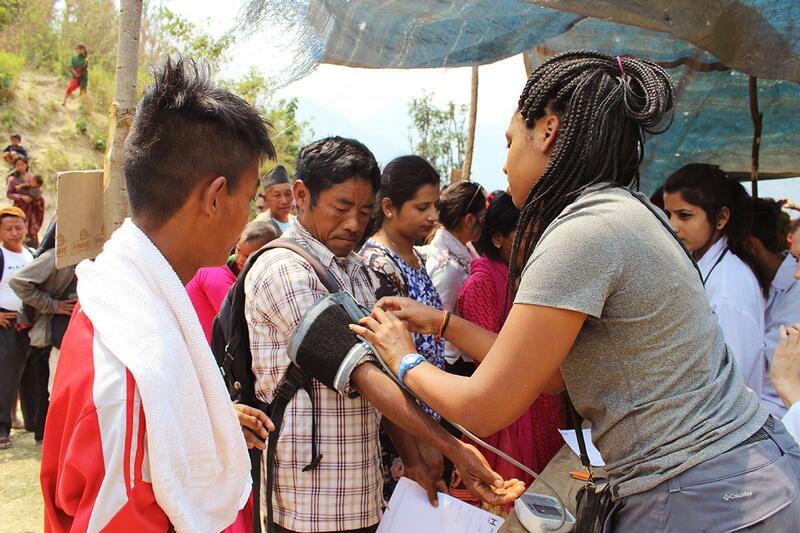 This nursing internship opportunity in Nepal will see you speed walking behind a doctor or nurse. You will watch as patients are tended to, ask questions, and most importantly, boost your medical knowledge. 25% of Nepal’s population is below the poverty line. For people in this category, access to quality medical care is challenging. We offer medical outreaches, to provide free and quality basic healthcare to people who otherwise could not afford it. You will help during these outreaches. 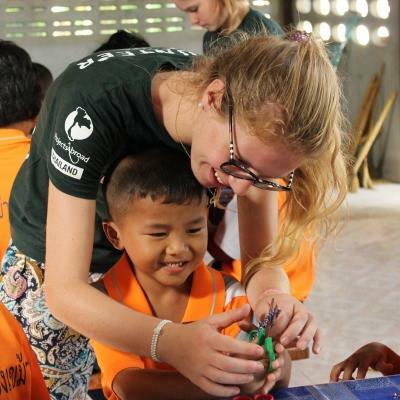 Help, learn, explore and gain invaluable nursing work experience in Nepal this year.